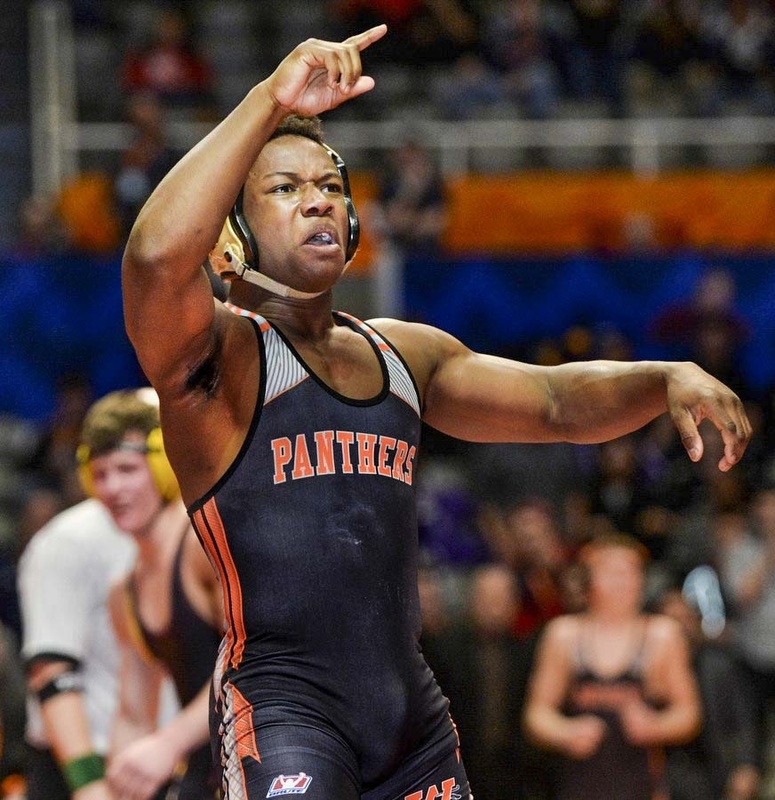 The top-ranked wrestler in the state at 160 pounds, Meneweather posted a 43-4 record and won his second consecutive IHSA 2A state title in 2015. He also led Washington Community High School to a 20-6 dual meet record and a runner-up finish in the state dual meet tournament. This past fall, he captained WCHS to an undefeated Mid-Illini Conference championship and the quarterfinals of the state tournament. Helping the Panthers to an 11-1 record, Meneweather ran for 1,049 yards and 15 touchdowns, becoming the school’s all-time leader in career rushing yards (2,835) and career points (245).